The Lean-Agile portal supports your efforts to transform to a Lean-Agile organization. Knowing what’s required to transform yourself is a key. 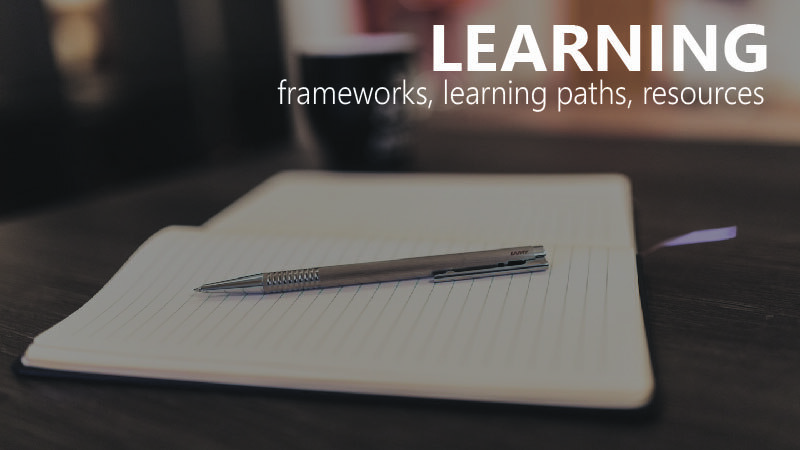 Education about the Lean and Agile practices behind transformation is provided in multiple dimensions. One must build community if growth and sustainability are to be achieved. 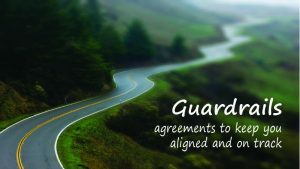 And “Guardrails,” a Net Objectives breakthrough, turn Lean principles into a set of agreements that you can use to keep yourself on the path to improved performance. The Net Objectives portal is interactive as well: You can discuss ideas and experiences with your peers and Lean-Agile industry experts on the portal forums in which you can participate. Transformation requires shifting culture, organizational structure, activities and mindset. The Lean-Agile Framework provides a visual layout of the required components. The Lean-Agile Framework provides a visual layout of the required components. 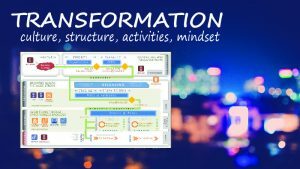 The Transformation articles in the library offer many articles to guide you in this most critical area. The Guardrails for Lean-Agile transformation are a set of agreements and questions to help the organization assure they are staying on course in the transformation and to be able to make decisions at a local level that are aligned to the rest of the value stream.